Of all the regional Chinese cuisines represented in the San Gabriel Valley, The Astronomer and I are least familiar with the dishes from Sichuan. 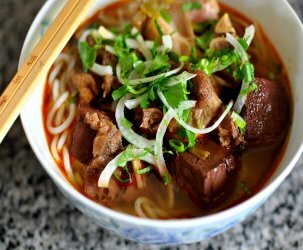 The specialties from this region are famous for their tongue numbing peppercorns and mountains of dried chilies, and while The Astronomer and I love spicy foods, sweating through an entire meal can be an intimidating affair. 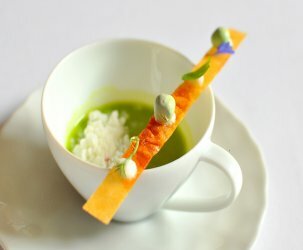 Still, we can’t resist a great food adventure now and again. Feeling hungry and daring one Saturday night, we headed to Lucky Noodle King for a late dinner. The crowd was minimal at this time, just a family of four in the corner and a group of flip-flop sporting fellas in the center. The restaurant’s walls were painted a fiery shade of red with ornamental chilies hanging here and there. Clearly, a sign of good things to come. While we perused the menu, the restaurant’s lone and lovely waitress brought over a plate of peanuts and shredded cabbage for us to snack on. The cabbage tasted of sesame oil and Sichuan peppercorns with a kick that had a way of lingering. The dish we were most excited to try was the dan dan noodles. 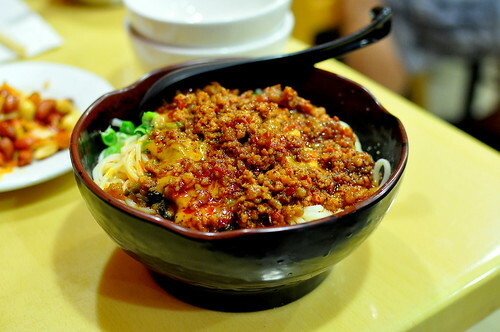 Lucky Noodle King’s owners previously ran Chuan Yu Noodle Town, home of the most famous dan dan noodles in town. They’re carrying on the tradition of excellence at their new restaurant, where the fresh noodles and the biting, yet creamy sauce make for an extra special version of the dish. The dan dan noodles here are an event. Delicately wrapped and punched up with minced garlic, the wontons in chili oil were great as well. The proportion of meat to wrapper was skewed toward the latter, which was fine by me because I have a thing for silky wonton skins. In fact, I used to eat the meat filling first and save the skins and broth for last when I was a kid—I’ve been a carbohydrate lover all my life. The Astronomer didn’t warm up to the twice-cooked pork, but I had a soft spot for it. 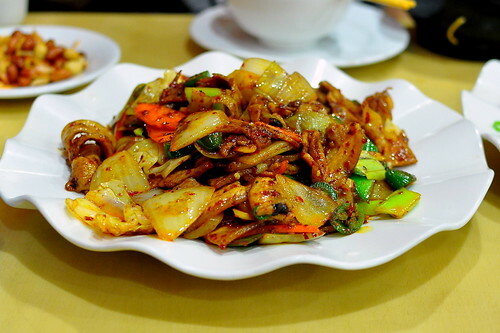 The thin slices of belly were stir-fried to a caramelized crisp along with cabbage, onions, leeks, carrots, jalapenos, and dried chilies. 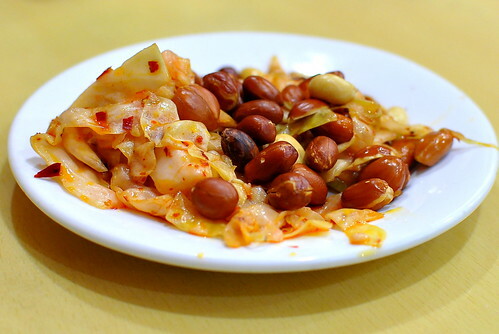 Salty and spicy, this dish was made to be paired with a steaming bowl of white rice. Our final dish was supposed to be “Crazy Flavor in Savory Spiced Eel,” but alas, the restaurant had run out by the time we arrived. We ordered the Chong-qing fried chicken instead, which turned out to be an excellent substitution. The boneless chicken nuggets were wonderfully crisp and fragrant with the distinct essence of Sichuan peppercorns. The Astronomer and I totally got lucky at Lucky Noodle King. Every dish that we ordered was a hit, and the spicing wasn’t too outrageous for two kids from Pasadena. Next time, the Crazy Flavor in Savory Spiced Eel will be ours. Ah, this is the place that replaced my beloved Ding’s Garden! A moment of silence for stinky tofu. Hum. I’ll try this place. The one I go to is currently Noodle King on Valley near New Ave. That one is more Taiwanese style. Wow. 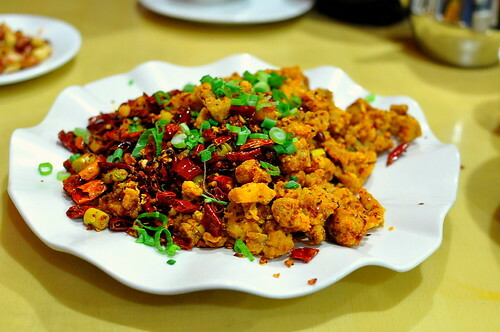 This is making me drool and miss my favorite Sichuan place in Taipei. Definitely bookmarking it for my next trek back to the SGV. Thanks for the Sichuan tip, Cathy! I have been exploring Sichuan places when I visit my parents in the SGV, and we’ll have to add this to our list. I miss Shufeng Garden at the “Great Mall of China” in San Gabriel. Did you try it before it closed? Perhaps Lucky Noodle King might be its successor…? Happy Thanksgiving to you & the Astronomer! This place has been on my list for some time as I’m always walking by it, but why oh why have I yet to eat there? This post has definitely sent me over the edge! These photos are teasing my senses. Since you first blogged about this spot, I’ve been there twice. Thanks for finally making me go to a spot I’ve passed a million times. Boy was the food incredible! 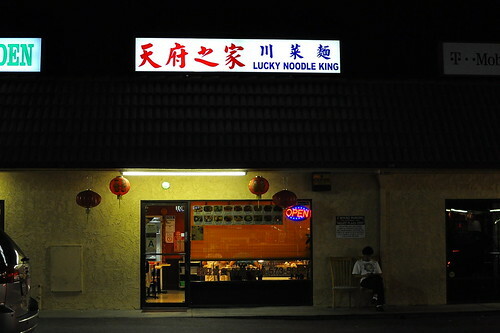 Pingback: Lucky Noodle King – San Gabriel « Oh My Food Coma! Thanks for your excellent blog. 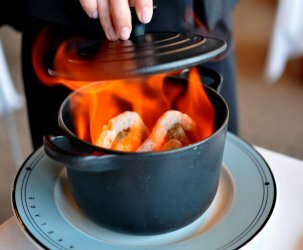 I moved to Sierra Madre from New York five years ago, and your spot-on restaurant recommendations helped make the transition much more graceful than it would have been otherwise. I was crushed when I went down to Lucky Noodle King (after having been there before–bliss) a few months ago, and it was closed. The first time we went, the waiter had told us it might close for renovation, so I assumed it would be a temporary thing. But it’s still closed, and I am grieving. 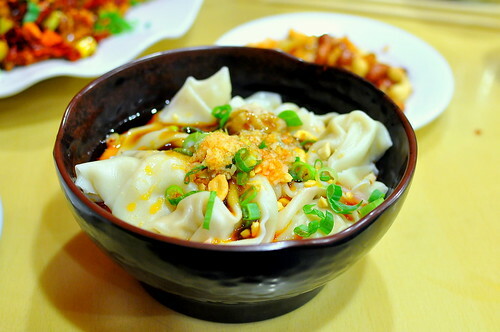 Based on a blog post you put up last year, it looks like Mian would be a good option, but have you found anywhere else that does excellent Dan Dan Noodles and Wontons in Chili Oil Sauce? If so, I’d be so grateful.